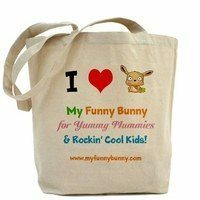 My Funny Bunny is a great childrens online shop, with some great products for Yummy mummies too. Their items are bright, colourful and something the little bit special. Not only do they sell clothes but they sell nursery items, gifts, toys, books, cd’s, skincare, the list is endless. Go and check them out for yourself, I can guarantee you will have a huge wish list from just one visit. About: My Funny Bunny was started when Monica was pregnant and shopping around for babies products. Having an Art background and coming from a long line of craftsmen and seamstresses, she thought of creating what she was looking for so she did, the My Funny Bunny handmade range was born! Paperpod Den My two would adore this. 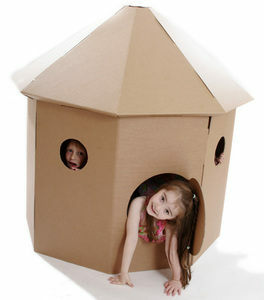 In fact I want all the Paperpod products. They are so cool. 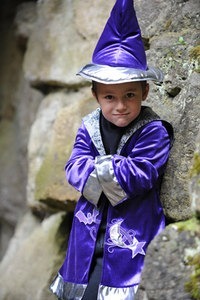 Wicked Wizard Costume How cute is this? 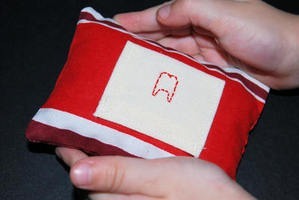 Tooth Fairy Pillow Isn’t this the cutes thing ever. 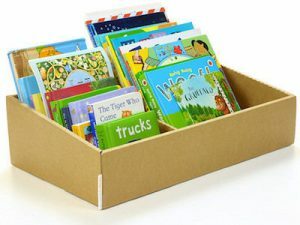 BigBookLittleBookCardboardBox I already own one of these and it is fantastic. They boys can see their book easy and it’s so simple for them to put the book away when done. I would highly recommend these, so much so I plan on buying another. Disclaimer:- No money or products have been exchanged for this review. I wanted to show off this wonderful website.